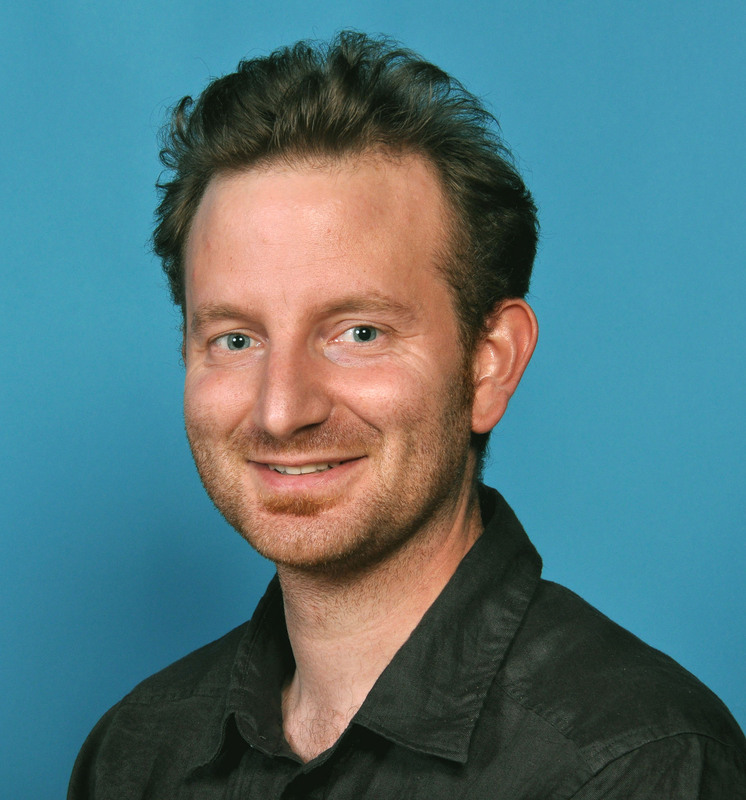 Antoine Adamantidis is a Professor at the Department of Clinical Research of the University of Bern and Department of Neurology at the Bern University Hospital. He is investigating the functional wiring and dynamics of neural circuits controlling sleep and wake states. He is using a combination of state-of-the-art molecular, cellular and behavioural technologies, which include genetic mouse engineering, in vitro and in vivo electrophysiology, behavioural paradigms and the emerging field of optogenetics. Optogenetics combines optical and genetic methodologies to modulate the activity of neural circuitry at very high speed, in order to understand how information is processed in the brain. “The consequences of sleep perturbations on life quality go far beyond daytime sleepiness and mood alteration. Cognitive impairment, hormonal imbalance and high susceptibility to cardiac or metabolic disorders are amongst some of the negative impacts frequently associated with subtle chronic sleep problems” says Prof. Antoine Adamantidis. His research findings may lead to a better understanding of how the brain controls sleep, attention and cognition. This may open new therapeutic strategies for the treatment of sleep disorders and neuropsychiatric illnesses associated with sleep disturbances. Along with his research team, they have discovered a mechanism which is responsible for the rapid arousal from sleep and anesthesia in the brain. The results of their study suggest new strategies for the medical treatment of sleep disorders and recovery of consciousness in vegetative states. 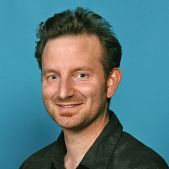 Adamantidis got his Ph.D. in Neurobiology from the University of Liège, Belgium, and later on he worked as a post-doc researcher in Stanford University, California. From Stanford he moved to McGill University & Douglas Mental Health University Research Institute (Canada), where he has been assistant and then adjunct professor. He joined the Inselspital Bern (University Hospital of Bern) as Assistant Professor in December 2013. He has received numerous awards and has published several scientific articles, with a specialization in neuronal circuits during sleep and waking up mode. Chronic sleep perturbances affect 10-20% of the population of Switzerland and almost everyone experiences sleep problems at least once in a lifetime. Beside the quantity of sleep that is often affected in insomnia, clinical and experimental studies emphasize that the quality of sleep (e.g., depth of your sleep) is equally important for a good night’s sleep and a complete recovery of «body and mind» functions. The quantity and the quality of sleep are now considered as an early marker of many neurological disorders including Alzheimer’s disease, Parkinson’s disease, and schizophrenia. Unfortunately, pharmaceutical strategies combined with improved life hygiene have limited effect. «Personalized medicine» strategies for the treatment of either insufficient sleep quality or quantity are missing. Therefore, intensive experimental research is conducted to understand how brain circuits control sleep-wake cycle and consciousness – an enigma in modern Neurosciences and an exciting key mystery to resolve. Together with fellow researcher Carolina Gutierrez Herrera and colleagues from Germany, Adamantidis made a dual discovery: his team identified a new circuit in the brain of mice whose activation causes rapid wakefulness while its inhibition deepens sleep. The study was published in the scientific journal «Nature Neuroscience». Mammalian sleep is classically divided in two phases, including non-rapid eye movement (NREM) sleep or «light» sleep, and REM (or paradoxical) sleep or «deep»/dreaming sleep. Key brain circuits for those two states have been identified.,However, the precise underlying mechanisms – such as the onset, maintenance and termination of sleep and dreaming – remain unknown. Adamantidis and Gutierrez Herrera identified a new neural circuit between two brain regions called hypothalamus and thalamus, which have been associated with EEG (electroencephalogram) rhythms during sleep. The activation of this circuit signals the termination of light sleep: using a recent technology called optogenetics, the researchers made neurons from the hypothalamus controllable with millisecond-timescale light pulses and showed that their transient activation during light sleep induced rapid awakenings, while their chronic activation maintains prolonged wakefulness. In contrast, optogenetic silencing of this circuit stabilizes light sleep and increases its intensity. In a translational analogy, hyperactivity of this circuit may cause insomnia, while its hypo-activity could be responsible for hypersomnia, making it a new therapeutical target for sleep disorders.